Entries are still available for the event, but be quick, as they close for seeding with final instructions tonight, 15th March, and finally close on the 22nd March. 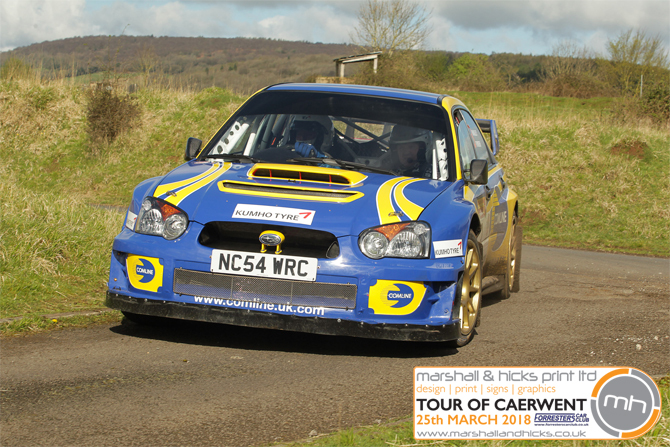 If you would still like to enter, please visit the Tour of Caerwent Event Page, where you will find links to the Regulations, Entry System and the Stage Maps. We look forward to welcoming faces new and old to Caerwent.